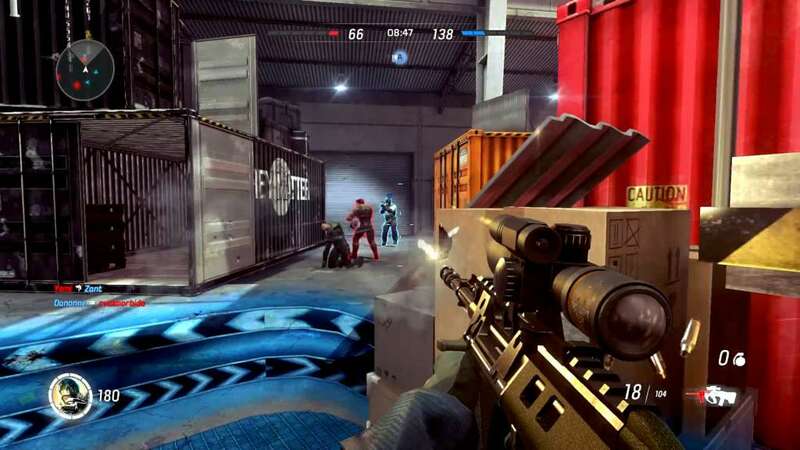 Ballistic Overkill is a fast paced PvP shooter. Easy pick up and play, no complicated setups or rules: it’s kill or be killed! A new form of energy was discovered 15 years ago. Clean, safe and abundant, it changed the course of civilization. It’s 2035 and a secret war surfaces for the first time as megacorporations fight for the control of the energy, hiring armies of highly skilled mercenary soldiers! Select a role from one of the unique game characters, each with their own skill tree and weapon arsenal. 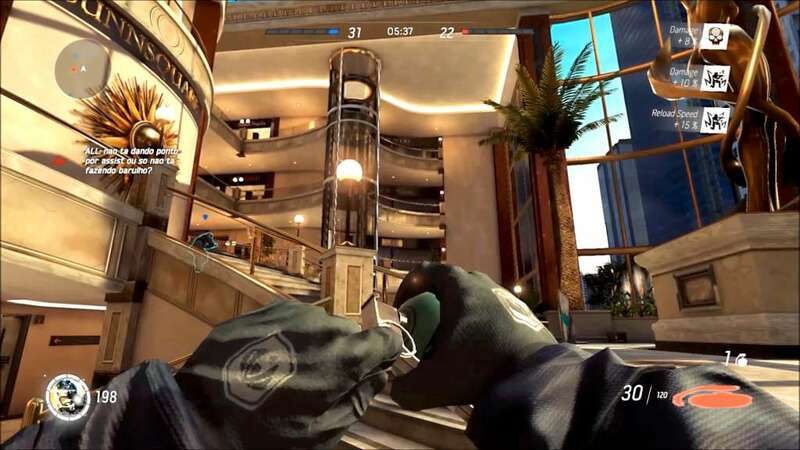 On the full game you’ll be able to level up to unlock additional loadouts and weapon skins to show off your experience with it. Mercenaries are designed to compliment each other’s skills, but each is fully capable of delivering insane frags on the battlefield: no wimpy support classes, in Ballistic everyone is a killer! 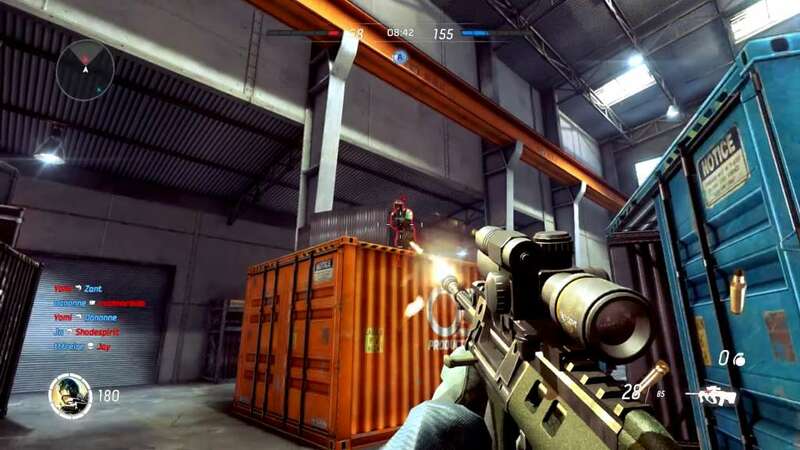 Starting with an arsenal of 24 unique weapons on our Early Access, we’ll quickly expand ranging from state of the art modern assault rifles, light machine guns, sub-machine guns, machine-pistols, shotguns, sniper rifles and sidearms to more specialized ones like grenade launchers and ninja swords. 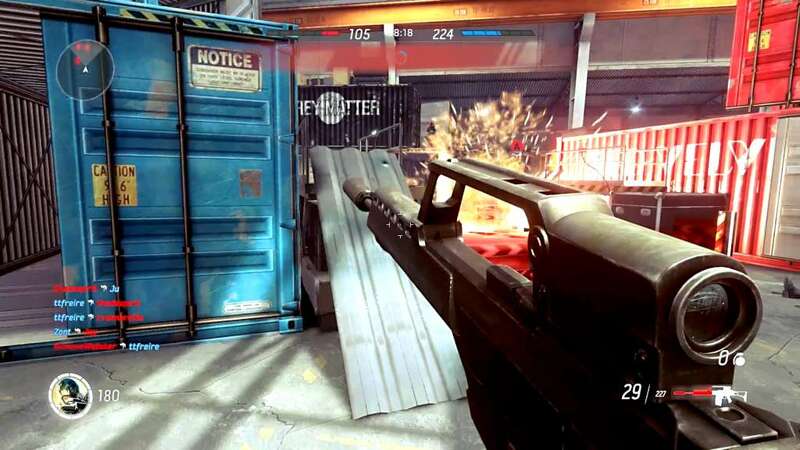 There is ever a new way to kill your enemies in Ballistic. Each character has two unique skill-trees designed to allow you great strategic and tactical advantages over your opponents: each has many options so make sure to try and come up with a build that fits your playstyle: Do you prefer to run and gun with extra damage for sprinting? 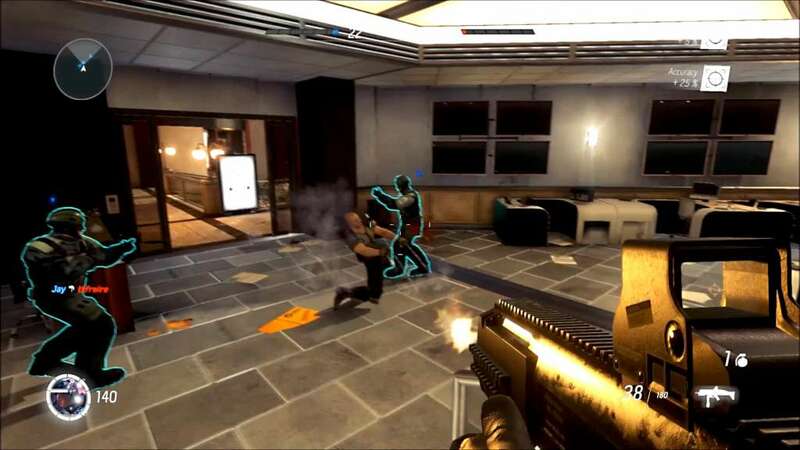 Or take a more strategic approach and reveal enemies on the minimap for you and your friends? 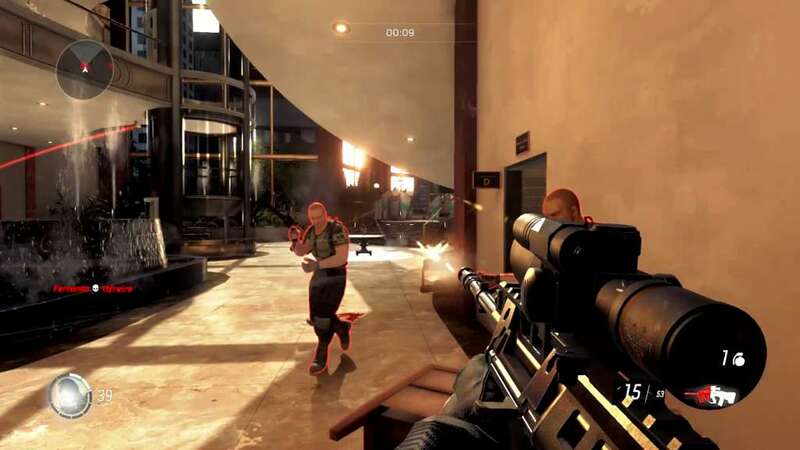 Each level is crafted to deliver a unique atmosphere and allowing four gameplay modes. Starting from the 3 maps available at the start of the Early Access, we already have 9 maps to be released.